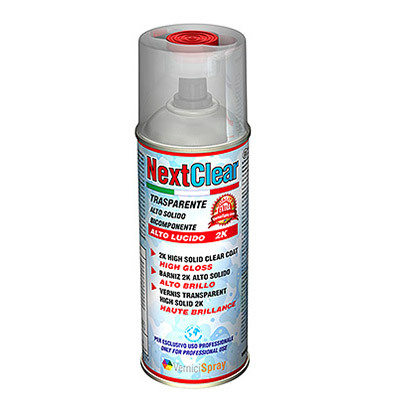 The Spray Paints NextRal are the last goal in the spray paint evolution: the limit of 1k in the paints has been overcome, the new spray paints are 2k. Our 2k paints are polyurethane based and have better properties than the common paints: in fact the catalyzed polyurethane paints have a high UV rays, chimical and oil products resistance. They guarantee bright colours with no yellowing and combine toughness and elasticity. 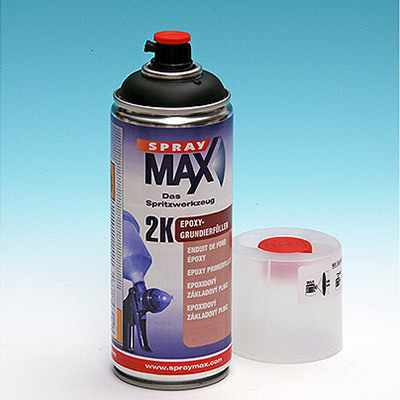 In the NextRAL Line, the 2k Paints in spray can are available in more than 200 RAL colours with gloss or matt finish: the finish of this item is gloss. The two-component polyurethane Paints have higher quality than the common 1k paints, so they are considered for professional use, but they are useful even for who need a very resistant paint in the field of automotive or for motorbikes or even to paint wood surfaces. 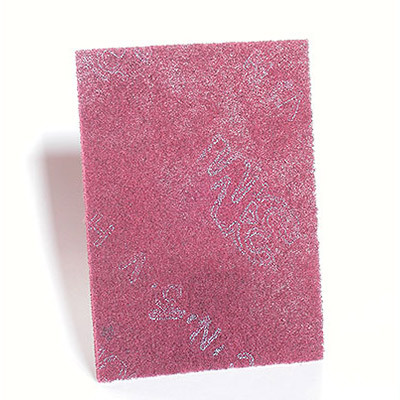 This is a two-component polyurethane paint so it must be activated with its catalyst (paint and catalyst are inside the spray can). 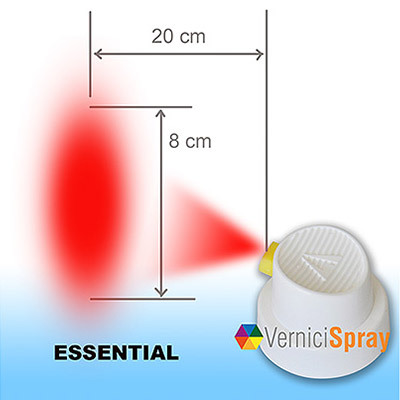 To begin the catalyst process, remove the red plastic button from the cap of the spray can. 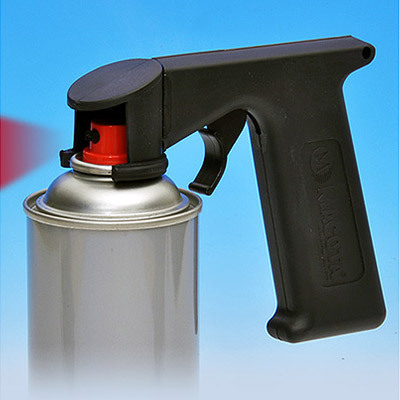 Turn the spray can upside down and press hard the red button in the stem on the bottom of the can. Now shake the spray can very well to make the catalyst dissolve completely. The polyurethane paint is ready to be used now. REMEMBER: Before the application of the 2k paint, you must have a primer on the surface (it can be even the old paint), you can choose among our range of primers and fixative. The best one you can use is a catalyzed epoxy primer, which anchors to every material (all the metals, wood and some plastic surfaces). 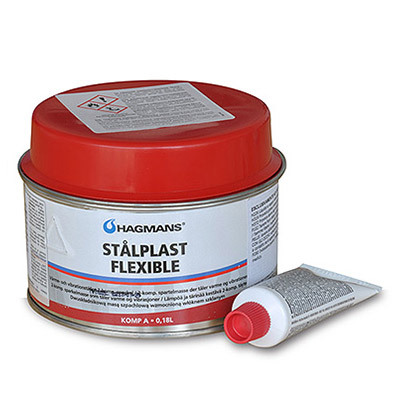 We recommend to use this 2k epoxy primer if you need the best result. Attention: This is a 2k paint to be activated at the moment of use, so it must be applied within a short time period from the activation (about 6-7 hours). For the drying time, look at the Technical Details below. Possible application Fields: car bodywork, motorbike frame, wood surfaces and any other application that requires resistant and elastic paint. 2k Paints are 50 times better than the 1k ones! perfetta sintonia con cortesissimi addetti alla cura del cliente . Prodotti assolutamente all'altezza. Organizzazione, concludente, snella e funzionante (ed io sono un commercialista specializzato in mkt ed organizzazione aziendale). Il cliente viene messo a proprio agio. Ottima la verifica del feedback . Complimenti Saluti Francesco R.
Two-component polyester filler flexible, easy to sand, and with extremely good adhesion. Ideal for small repairs on cars, caravans and boats. Perfect with semirigid and rigid plastic, but even iron, ceramics, stone, steel, wood.